I was talking to someone about color calibrating monitors for the purpose photo editing. I thought I would share what I use to calibrate mine. 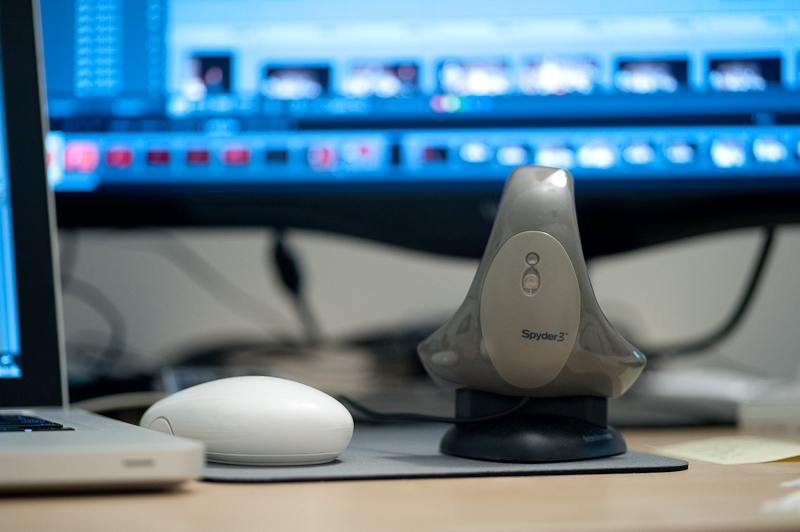 I use a Spyder 3 by Datacolor and try to calibrate my monitor once a month. I also calibrate it when I to replace a light bulb in my office, or if for some strange reason I rearrange my office and the lighting setup changes. The Spyder 3 makes it very easy, just start the application and follow the instructions. I really enjoy the last screen of the calibration process where is lets you see and few photographs and you can toggle to before and after views. When I need a second calibrator I’m going to get Spyder 4 Pro. A calibrated monitor makes a world of difference to how the images turn out.